This mushroom, emblem of the region of Nontron, makes its appearance. From the undergrowth to the plate, follow the steps before tasting the cep. While the Périgord Vert is there also for the pre-season, Nontron and its region see the king cep in the undergrowth. This mushroom occupies a special place in Périgord gastronomy as it lends itself perfectly to other local specialties. Among them, in duck breast or confit, the duck in all its forms, where the cep proves an accompaniment of choice. Another well-known mushroom associated with its aromas for the best … Presented in black balls, visible at the foot of the oaks, the truffle also says the top of the pavement. 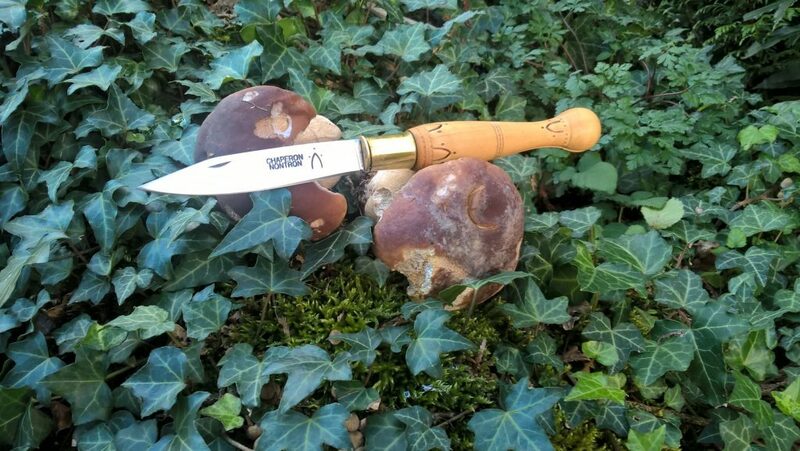 To collect cepes: never without my Nontron knife! while leaving a small thickness on the ground. Thus the mycelia will be preserved. Meanwhile Lady Truffle, the cep of Perigord cheerfully passes undergrowth at local markets. In Périgueux as in Saint-Saud-Lacoussière, the gourmands have already been able to feast while strolling at the market. 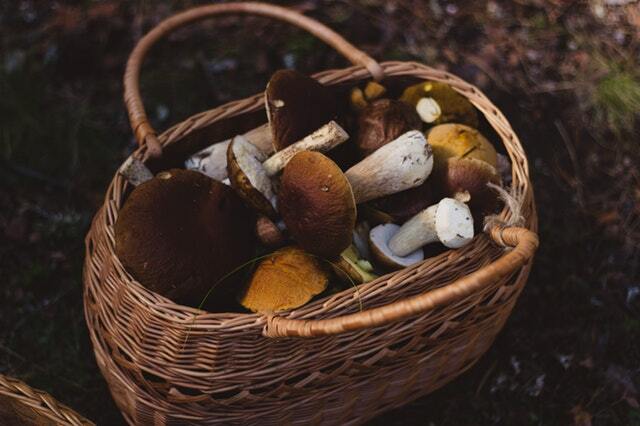 This mushroom is so popular among the taste buds of visitors and locals that an association dubbed Cèpe du Perigord and regrouping forest owners of the Dordogne, starts action programs to improve its marketing of porcini mushrooms both in the fresh market and that transformed. – dip the heads of cepes into the oil and arrange them at the bottom of an oven dish. Cover with garlic butter tails and cook for 55 minutes.